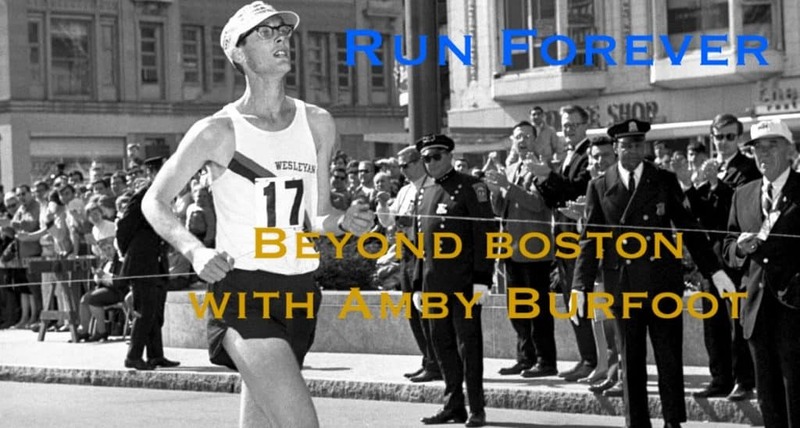 Boston Marathon Winner Amby Burfoot writes about the spirit of running forever in his newest book, just released. OK, we know that nobody actually runs forever. But, Run For As Long As Possible doesn’t really have the same ring. And when most runners are asked, they’ll say that they really do want to run forever. , and the winner of the 1968 Boston Marathon, Amby Burfoot. Amby also worked for one of our recent guests, Bob Anderson, at Runner’s World and became Editor In Chief in 1985 serving in that role for 20 years. Amby has personally logged over 100,000 miles and claims the United States’ longest active race-road streak by having completed the Thanksgiving Day 5-mile Run in Manchester, CT for 54 consecutive years. He is still writing for Runner’s World and runs up to 30 miles per week. Stephanie and Amby discuss his background, his experience winning the Boston Marathon, his perspective on the changes in the running world over the last 50 years, and why he believes the brain is the most important part of our running bodies. 8:40 Who was your high school cross-country coach? 12:52 What was it like being Editor In Chief for 20 years at Runner’s World? 13:57 How did you manage your running while working there? 16:57 What led you to run the Boston Marathon in 1968, what were your chances of winning and what was your winning strategy? 22:02 What was it like covering the 1984 Olympic marathon that Joan Benoit Samuelson won as an American, a journalist and as a man watching the first ever women’s Olympic marathon? 25:16 What can you tell us about your article in Runner’s World titled “White Men Can’t Run”? 27:54 Can you talk about all the demographic changes that have happened since you started your running career? 30:44 What was the impetus for writing your new book Run Forever? 32:38 What is your take on brain-training? 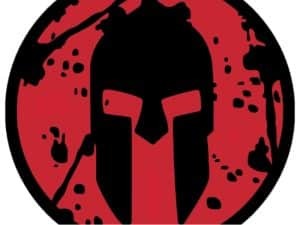 35:52 What about nutrition and running at any age? 39:58 What has running meant to you so far and where do you see it taking you in the future? 42:12 Is there a portion of Run Forever you could read for us? What do you mean by ‘Motivation is a skill’? 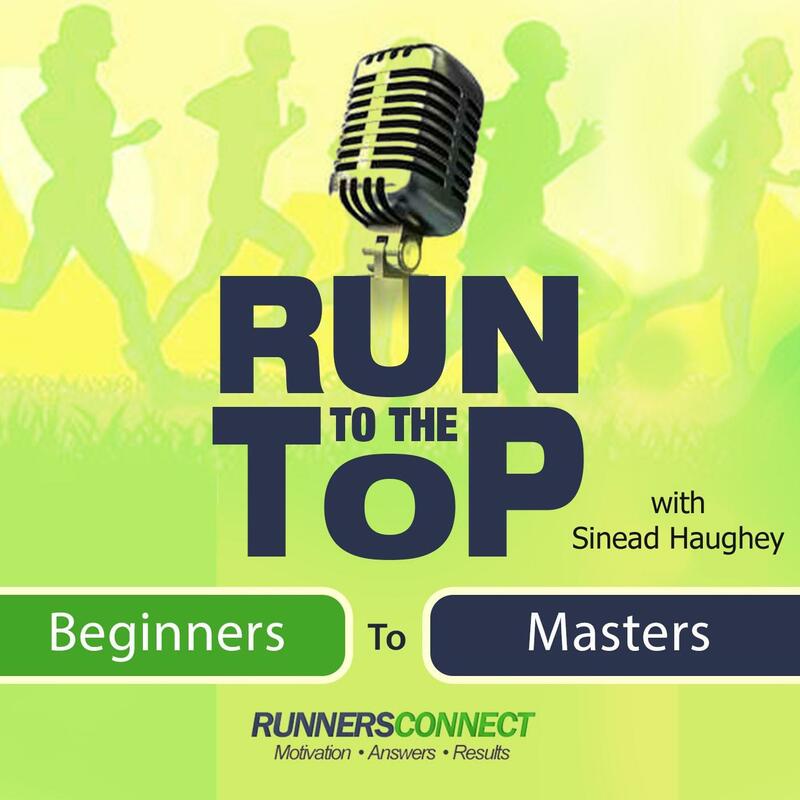 Share your Boston Marathon Experience on a bonus episode of Run To The Top! If more people know about the podcast and download the episodes, it means we can reach out to and get through to the top running influencers, to bring them on and share their advice, which hopefully makes the show even more enjoyable for you!